The Return of the Edwardian Wit! 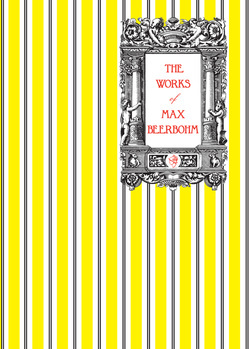 My first encounter with Max Beerbohm was last year, when I read his collection “Works” (kindly provided by publisher Michael Walmer, who produced a lovely new edition of the work). 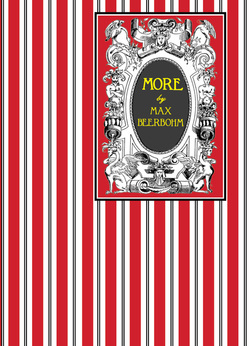 Now Mike has brought out Beerbohm’s second collection of pieces entitled simply “More” and he’s once again kindly sent a review copy. 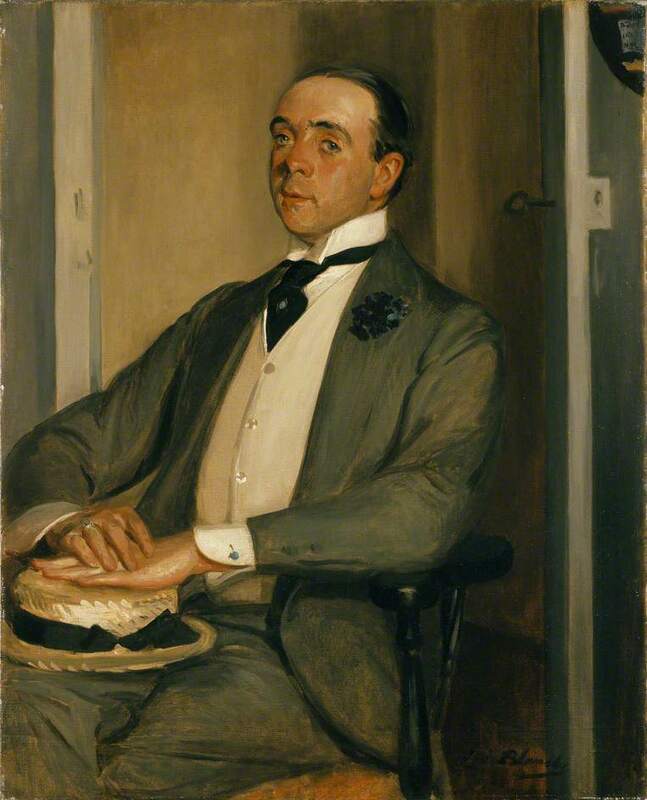 As I said in my review of “Works”, Author Max Beerbohm is probably best known nowadays for his novel “Zuleika Dobson”, a satirical story of life in undergraduate Oxford, although Wikipedia reminds us that he was “an English essayist, parodist, and caricaturist”. I still haven’t managed to read the copy of that novel, which is lurking on Mount TBR, though Simon had an interesting take on it here! However, I do love Beerbohm’s short works so I was looking forward to more (literally!). Max’s second collection contains 20 short and witty pieces on a wide range of topics, covering everything from Madame Tussaud’s to bicycles. As with “Works” his subjects and attitudes are remarkably modern; Beerbohm is often at his best when on the subject of celebrity, which frankly seems to have changed very little since his time. His observations of the transient and fickle nature of fashions and crazes, and the public’s obsession with the latest celeb’s personal life are pithy and spot on. At other times, he was a little wide of the mark – the fashion essay did decry women on bicycles – but mostly his observations still resonate and he’s always an entertaining read. I can do little more than give you a couple of quotes so you get a flavour of his writing, in the hope that you’ll feel inclined to check out his books. 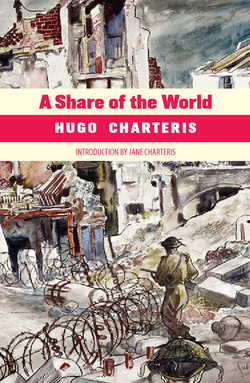 Once again, Mike Walmer has produced a lovely looking little volume that matches the earlier one beautifully – if you like your wit Oscar or Saki-style, this is definitely for you! It is because actors, in pursuit of their art, display themselves, that the public takes a keen interest in all their circumstances. You must blame, not the actors, but the public. Even supposing (which is foolish) that these “personal paragraphs”are generally inspired by their subject, they would not be printed unless the public wished to read them. As a matter of fact, actors are no more desirous of irrelevant fame than are any other artists. It is the public which wishes quite naturally, to know all about them. The journalists, quite naturally, seek to gratify the public. For what is ours by natural right we care nothing. In our code possession is nine tenths of ennui, and we delight only in things alien to us. Our young men ape the wisdom and weariness of eld, whilst eld would fain dance, with stiff limbs, to the joyous and silly tunes of adolescence. What we have not, we simulate; and of what we have, we are heartily ashamed. We pull long faces to hide our mirth, and grin when we are most wretched. We are all of us, always, in everything, straining after contraries. When I was in my late teens/early twenties, and during my first flush of feminism, I came across a book that was to be pivotal in my development as a reader – “Literary Women” by Ellen Moers, a chunky blue volume published by The Women’s Press. The book was an eye-opener to an avid reader, full of information about a huge range of women writers I’d never heard of. At the back was a long checklist of writers and their books, which I credit with sending me off to read Virginia Woolf, Colette et al, and giving me a life-long love of those wonderful women. 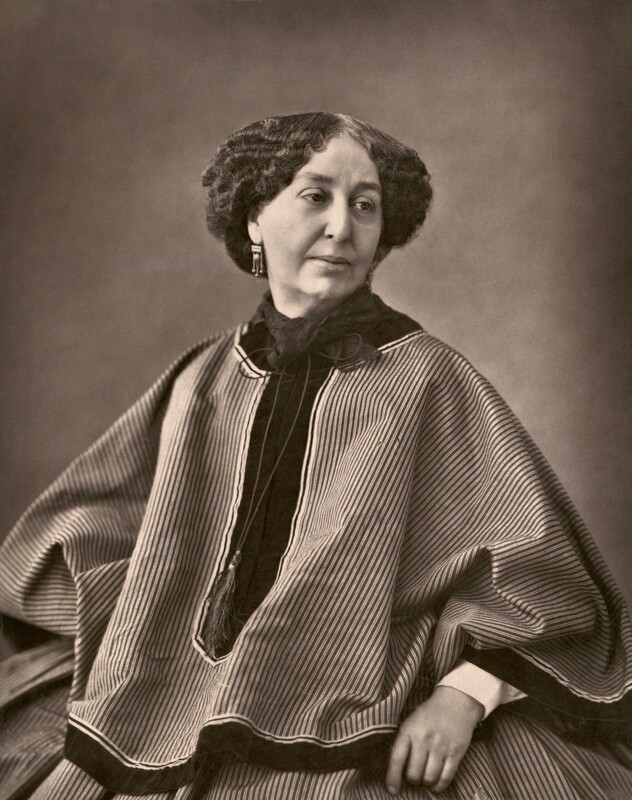 However, one of the writers covered was George Sand, a pioneering women from the past, and although I was keen to read her, the books just weren’t accessible at the time. So somehow I never got round to reading Sand – until now! One of her novellas, “Lavinia”, has just been published by Michael Walmer, who was kind enough to provide a review copy. 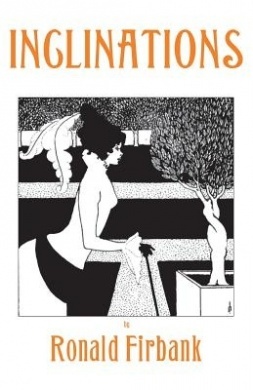 Sand’s life was somewhat scandalous – in her taste for dressing in men’s clothing and reported lesbian affairs, she might be seen as a precursor of Colette – but I wanted to approach her work without preconceptions. I had always had the impression that her books were dense doorstops, so the fact that “Lavinia” is a novella of some 70 pages meant that it was probably the ideal volume to help me find my way into her work! The Lavinia of the title is a well-bred Portuguese beauty, loved in her early youth by Sir Lionel Bridgemont, a wealthy young English rake. 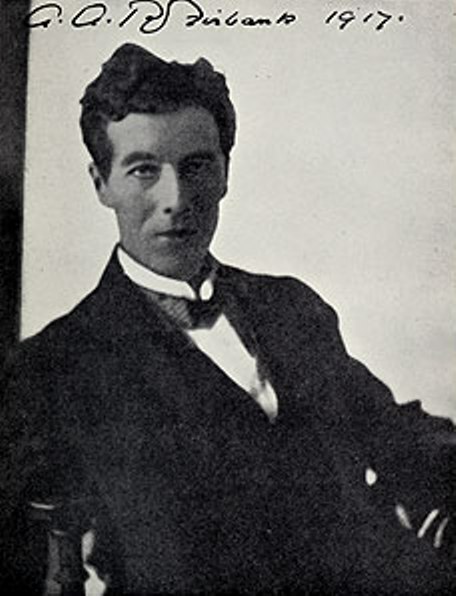 However, Lionel abandoned her ten years ago, and after a period travelling Europe and generally enjoying life, he has decided to settle down and is engaged to Margaret Ellis, a beautiful Englishwoman with a dowry. When Lavinia, having heard of his impending marriage, offers to meet with him so that they can return each other’s letters, Lionel cautiously agreed. Postponing an outing with Margaret, he heads off with his chatterbox friend Sir Henry to meet up with Lavinia for one final time. But how will their reunion go, and who will be the most emotionally affected? For such a short book, “Lavinia” certainly delivers plenty of food for thought! This is a portrait of society people, living in a world where status is all and there are strict rules and regulations dictating conduct. As Lavinia was abandoned, she has never quite recovered her standing in society, despite an advantageous marriage to the older Lord Blake (now deceased). Despite her fortune, her title and her circle of admirers, there is still a stigma attached to her because of Lionel’s behaviour. He returns to her expecting emotion, expecting to be the dominant one of the pair, but he is shocked and surprised – Lavinia has matured, learned how to play the society game and control her emotions. It is Lionel who begins to behave in an irrational and unacceptable way, much to the alarm of Henry! 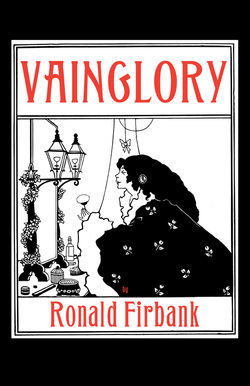 This is a remarkably clever novella; Sand seems to delight in turning the tables on the arrogant Lionel, having him meet his match in the new Lavinia and being prepared to fall at her feet. However, Sand is a wise enough writer not to opt for the happy ending; she seems to celebrate passion and real emotions, recognising that Lavinia has had to crush her natural feelings so much to fit in that she can no longer love – and certainly not Lionel. 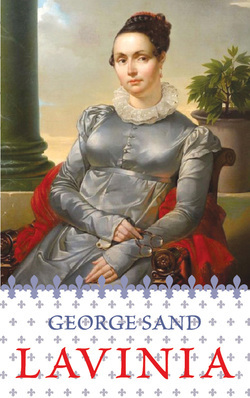 So my first George Sand book turned out to be a really enjoyable, thought-provoking read – Lavinia was a lovely, feisty heroine and if this is any guide to Sand’s writing, I want to read more! 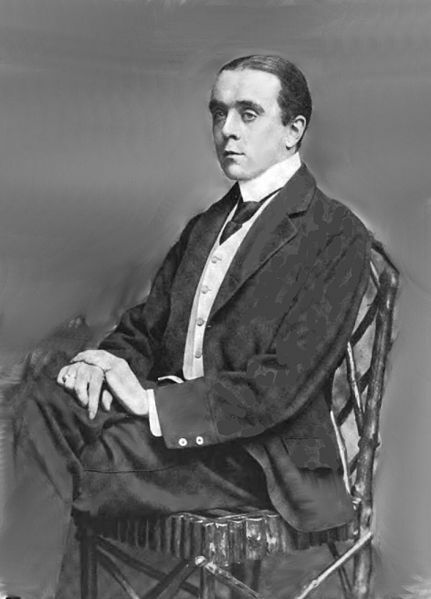 Author Max Beerbohm is probably best known nowadays for his novel “Zuleika Dobson”, a satirical story of life in undergraduate Oxford, although Wikipedia reminds us that he was “an English essayist, parodist, and caricaturist”. 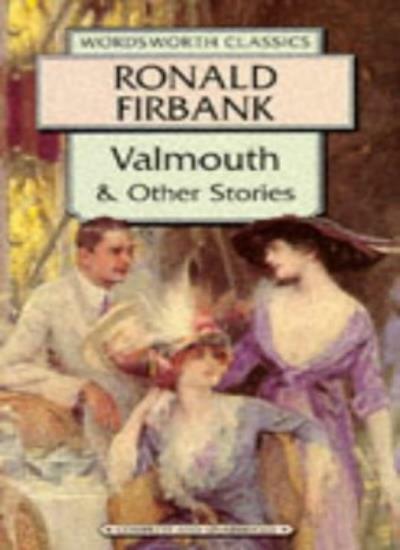 “Zuleika” has been sitting on Mount TBR, in the form of a nice old Penguin, for quite some time, so I was pleased to be offered a review copy of “The Works of Max Beerbohm” by the independent publisher, Michael Walmer (whose edition of “Vainglory” by Ronald Firbank I reviewed here). 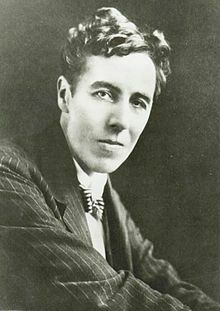 Beerbohm had a long and illustrious career and yet “The Works” was his first published book, a collection of essays previously appearing in various publications. 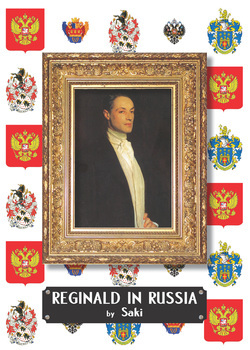 There are seven of these, ranging in topic from dandies such as Beau Brummell, via a reconsideration of the life and character of King George IV through to one of his most famous, “The Perversion of Rouge” – the latter covering the resurgence of the use of cosmetics, an essay which was reputed to have moved Oscar Wilde to tears! Stylistically, Beerbohm’s writing is ornate and very enjoyable. It takes a little adjusting to if you’re used to more prosaic modern writing, but once you get into the flow of it you find yourself reading surprisingly rapidly. MB certainly has a way with words and his prose really is a joy to read. Although the subject matter is not people or ideas that present-day readers would necessarily be familiar with, in many ways that doesn’t matter – there’s always the Internet to let you look up the history of, say, Robert Coates (whose terrible acting career is covered in the essay “Poor Romeo!”) – and in any event these essays are worth reading for the wonderful language alone. Beerbohm is a very clever writer, skilled at using language to play tricks and make the reader think completely the opposite to the obvious. In fact, the only trouble I had with this book was sometimes being unsure when Max was parodying or not! For example, his piece on King George IV actually came across as a genuine attempt to reappraise the man’s life and character; whereas “A Good Prince” very cleverly twists your expectations on the first page with revelations on the final fifth page which make you realise you aren’t reading about quite the sort of person you thought! And “The Perversion of Rouge” seems to me very definitely a cry out against the plastering on of so much make-up that the real person has completely disappeared – which is a surprisingly modern and relevant way of thinking, when confronted with today’s fashions of dying, primping, injecting and plasticising oneself so as to be as unlike the original as possible. Beerbohm’s Dandies are not that far removed from today’s fancy dressers, removing all trace of body hair, wearing fake tans (and fake everything elses! ), spending fortunes on clothes and ointments – plus ca change, as they say! As MB points out, sun-tan make-up was being used by “countless gentlemen who walk about town in the time of its desertion from August to October, artificially bronzed, as though they were fresh from the moors or the Solent. This, I conceive, is done for purely social reasons.” How modern of them!! These sparkling little essays were a real delight to read, and with surprising depth and relevance. The book itself is a nice little volume with stripey yellow covers and comes with a bibliography of the essays and their previous appearances. 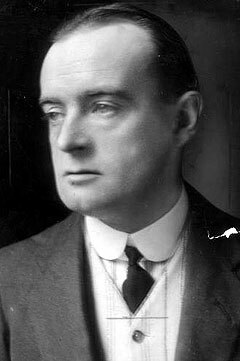 On the evidence of The Works, Max Beerbohm should certainly be remembered for more than “Zuleika Dobson”!